North Regional Camp is a resource to improve the quality of players in our area. Curriculum lead by Craig Rot, will be able to help identify strengths and weaknesses of each player and provide insight on ways to improve. Saturday will consist of drills, theoretical, and a social component. Sunday competition will be played allowing each player to deploy new skill sets and work through their own development by interacting with a real situation. 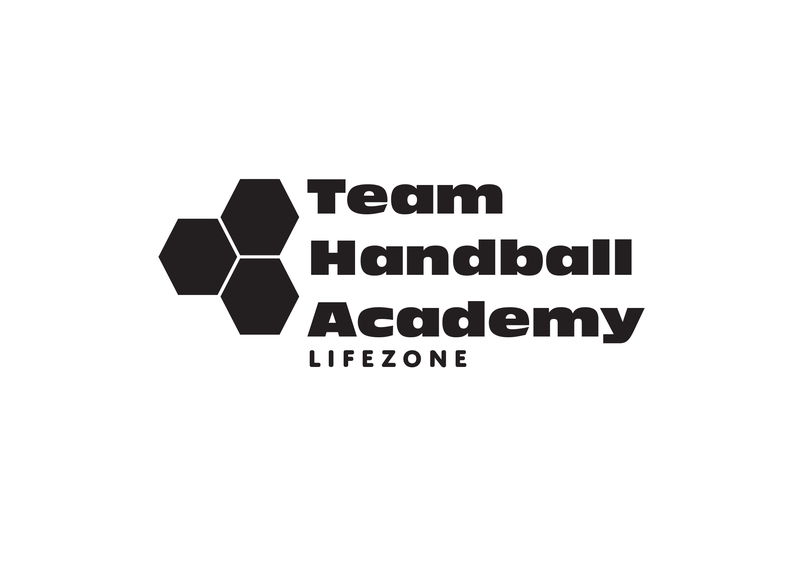 Check out this Handball camp '2018-2019 North Regional Camp (Youth)' with Team Handball Academy!